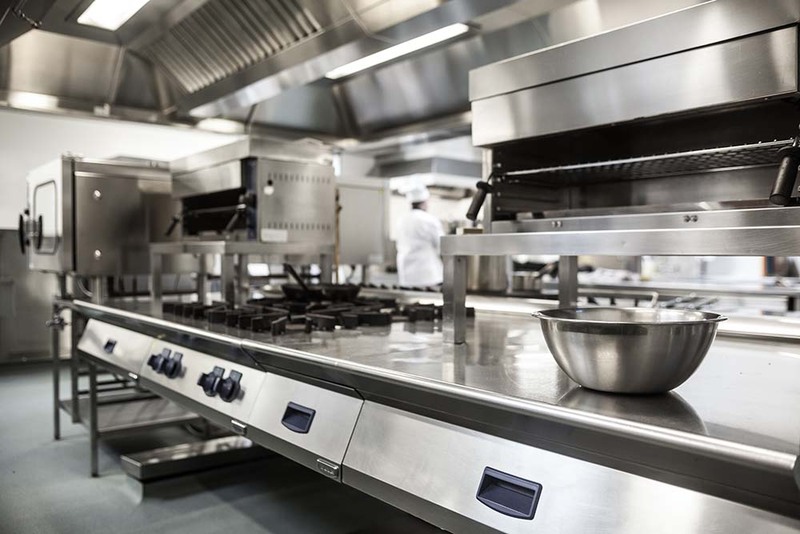 Why choose us for commercial catering equipment servicing and installation? We are an independent company installing catering equipment into commercial premises throughout Devon, Cornwall and Somerset. 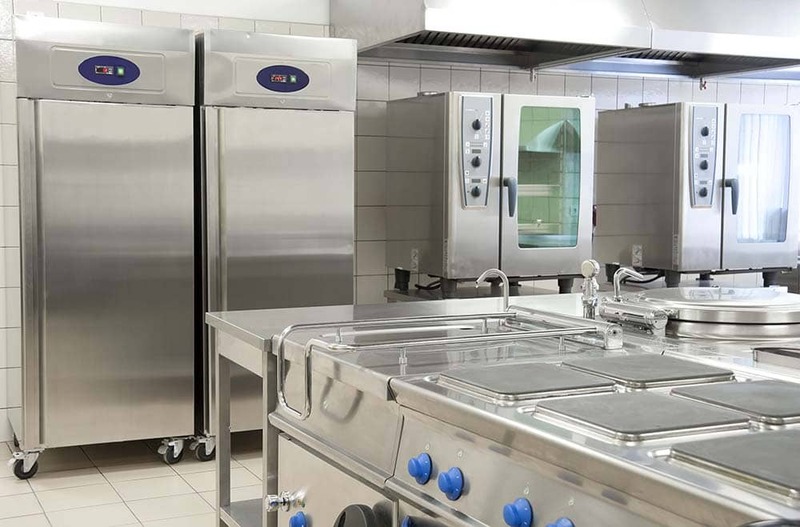 We supply and install all kinds of catering equipment and keep our prices competitive. Because we are Gas Safe registered you can be sure you are using an engineer that is fully qualified. 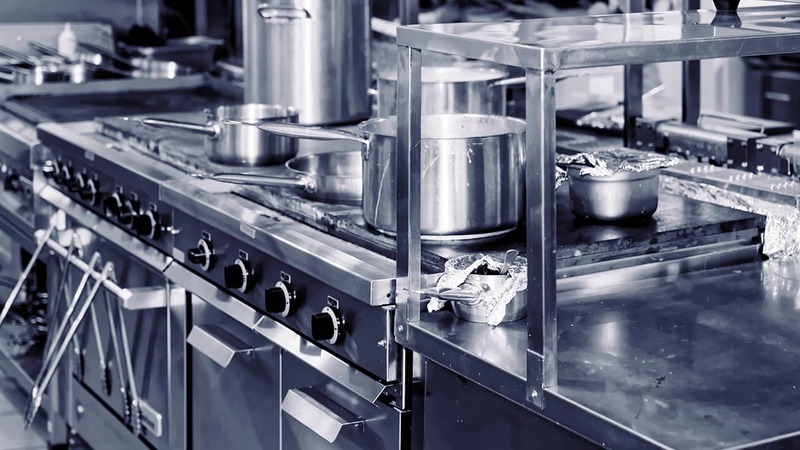 In addition, we offer ongoing maintenance and servicing contracts at affordable prices which will keep your catering business running smoothly.